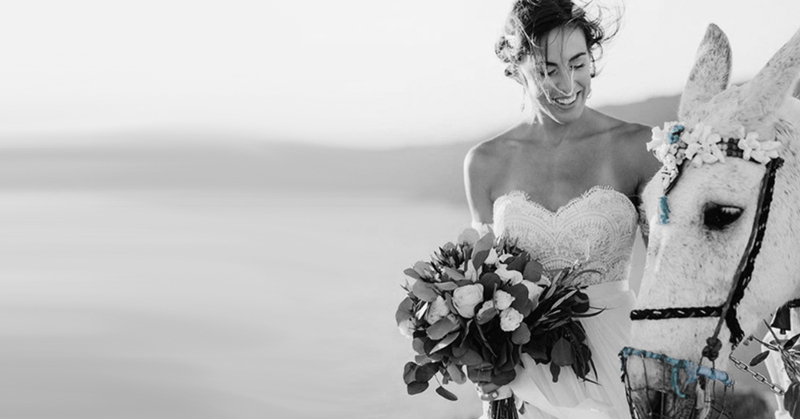 Indulge your desire to have the wedding dress of your dreams. At Bridal MD we offer a variety of bridal alterations which are all done by hand, leaving you with the perfect fit. 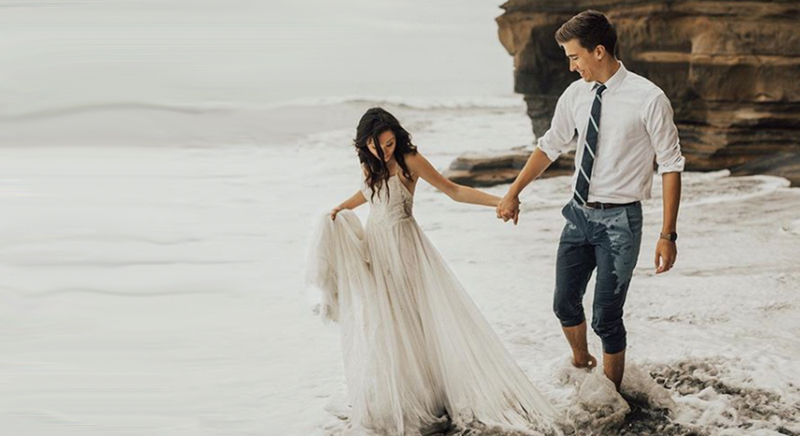 We have been in the Design and Concierge Tailoring industry for over 30 years and still get excited about making your dream dress come to life. See what our brides are wearing! We believe each bride should feel like they are the only bride on our minds which is why we work by appointment only. Tell us your vision. "Ronda is beyond talented! She is so passionate about what she does, and makes you feel as though you are the only bride she is working with. My dress is PERFECT." "Ronda is a gem, her spirit is incredible! I felt immediately relaxed and comfortable for what I'm told is usually a very stressful experience. I mean, its my WEDDING DRESS! Ronda is an expert in her field, she comes from generations of tailors and she's so experienced, I knew from the moment I met her (by the way, she does house calls!!) I knew she was going to take excellent care of my dress." "There are no words. Ronda was (is) my fairy god mother. I don't think... Correction: I know we were not prepared for the level of service we were about to receive. From the moment we stepped foot in her studio to just a few minutes ago as I walked out of my final fitting, we received such an amazing quality of service. Ronda is accommodating, funny, fascinating, kind, generous, and most importantly, an expert at her trade." "This is the very best place to go for your wedding dress! Whether you need it hemmed, altered to fit your body better, undergarments to fill it out... Ronda has it all and will hook you up!" "Stop your search now! Ronda is the absolute BEST in the business. If you want to feel like best version of yourself, contact Ronda. She is not a budget tailor, but the investment in her services is worth every penny."